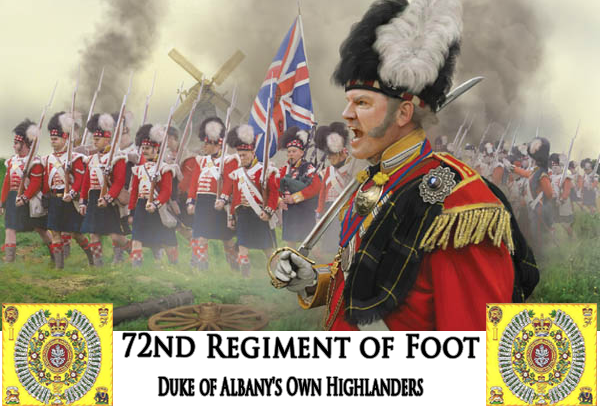 We're the 72nd Regiment, Duke of Albany's own Highlanders. 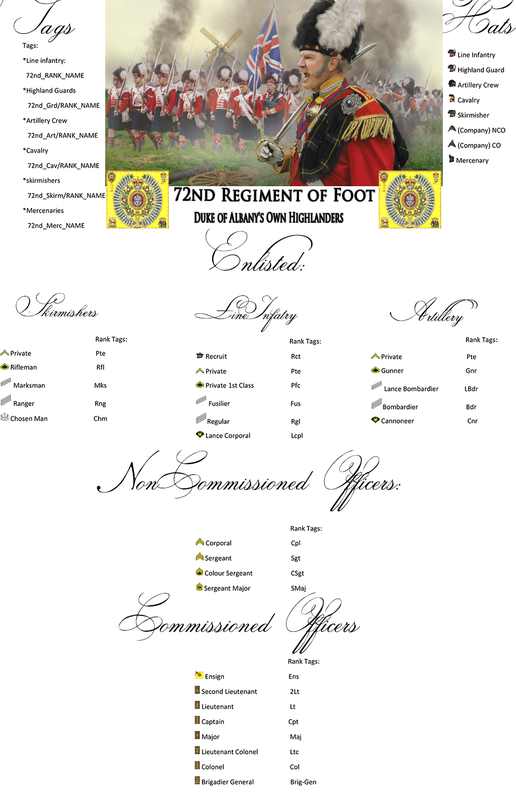 We from the 72nd are always looking for new members and players. 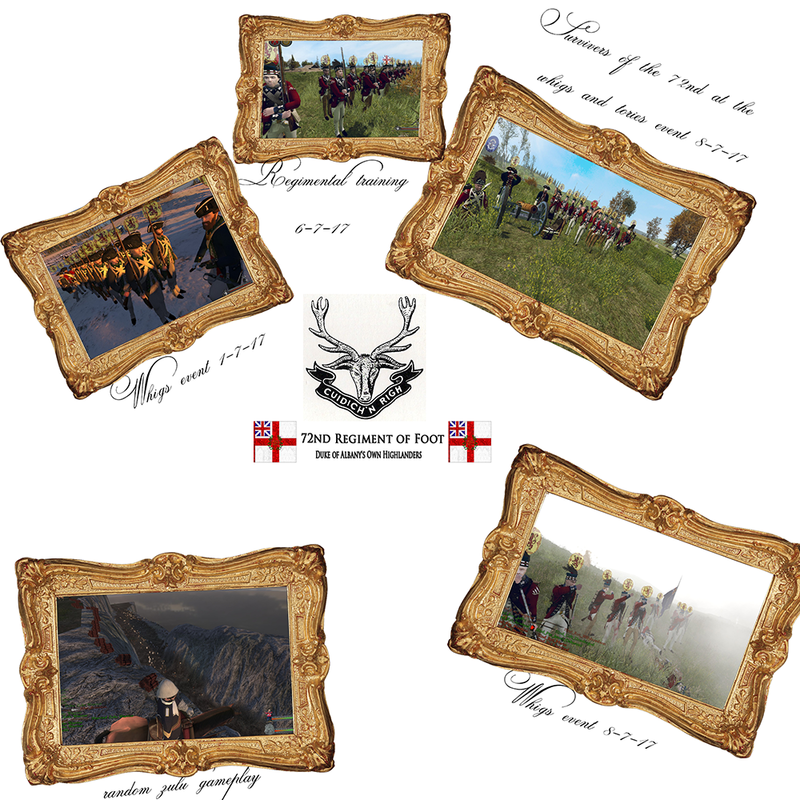 -Grant acces to closed server on certain Mound and Blade mods. 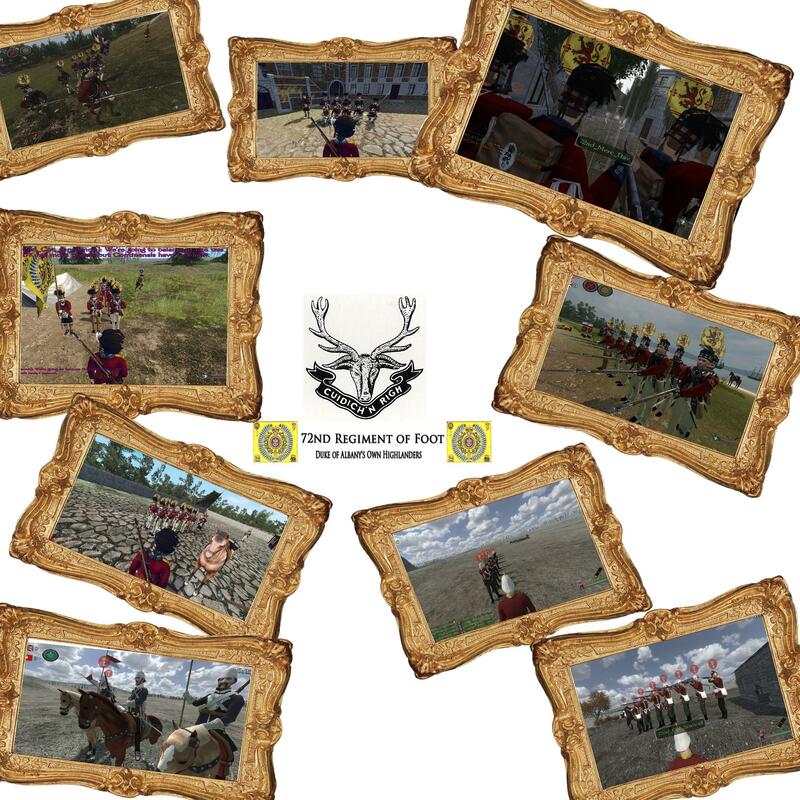 We are a fairly new regiment so you have a good chance of getting promoted fast. Hmm my apologies for missing a few weeks, but heres yet more. Company! Form up, double ranks! Great screenshots! Unfortunately i couldnt come to see this.